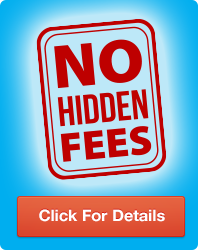 What does “No Hidden Fees” mean? Quite simply, when you purchase a new or used RV at Moore’s RV Inc. you only pay the price of the unit, the appropriate sales tax for your area, and the state-approved doc fee of $248.50. Nothing more! We fully prep your RV according to manufacturer guidelines, install a new deep-cycle battery, fill your propane tanks, and provide you with a familiarization class at no additional cost. 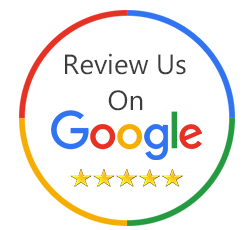 No one at Moore’s RV Inc. will ever quote you additional charges for “Freight & Prep,” or other “Services” as some dealers will. We will never tell you that if you don’t pay for prep the manufacturer warranty on a new unit is voided. When we say “No Hidden Fees” we mean exactly that. 30-day tag -- if needed -- and all the ancillary fees. If you need a towing-receiver, hitch, additional wiring, brake controller or other accessories those are additional costs, which we quote at your request. If you have any questions about “No Hidden Fees” at Moore’s RV, please Contact Us or call 800-523-1904.